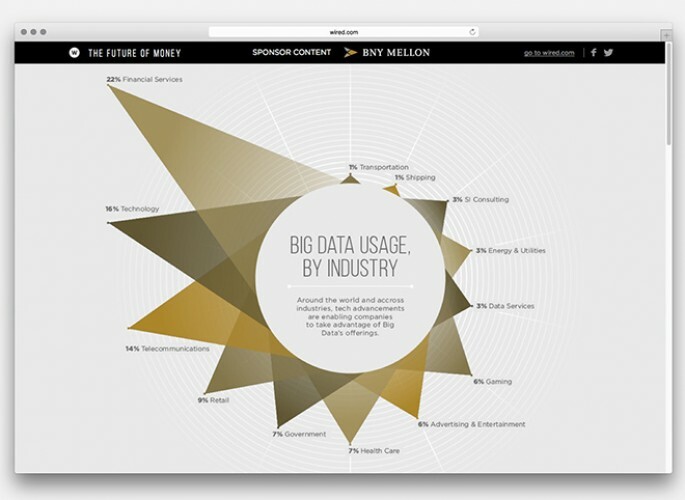 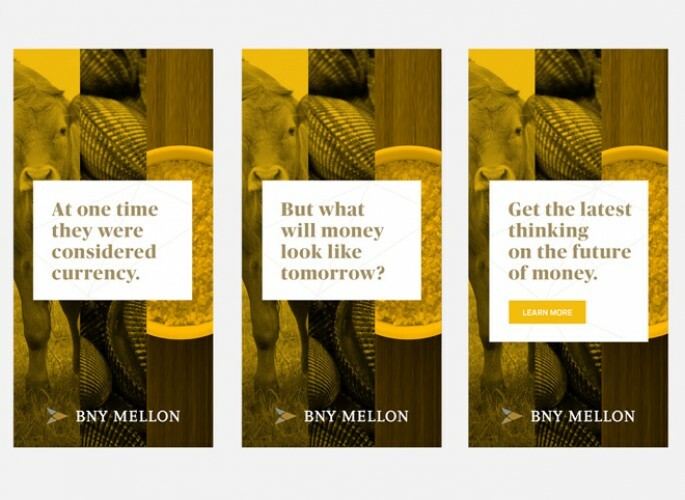 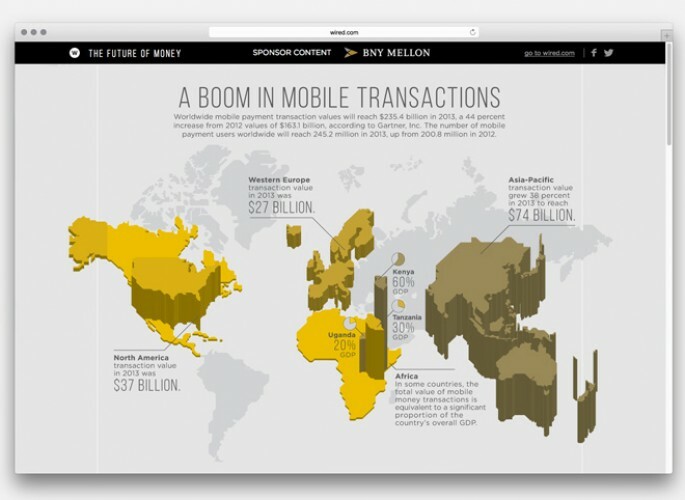 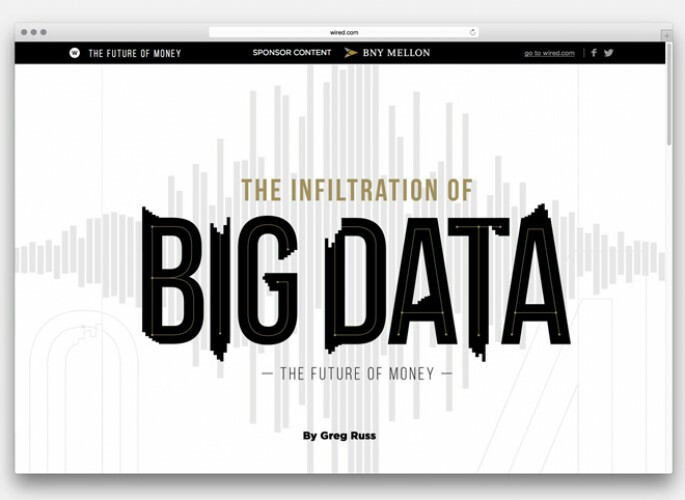 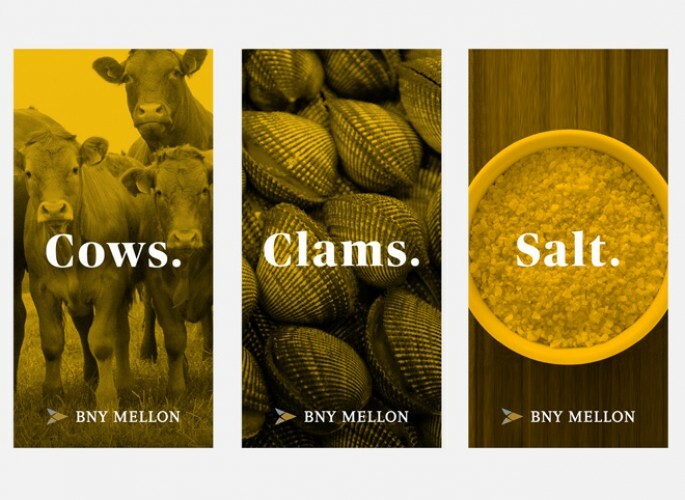 Starting in 2014 and running into 2015, BNY Mellon and the WIRED Brand Lab launched an engaging three-part series called “The Future of Money,” focusing on emerging trends in the world of finance. 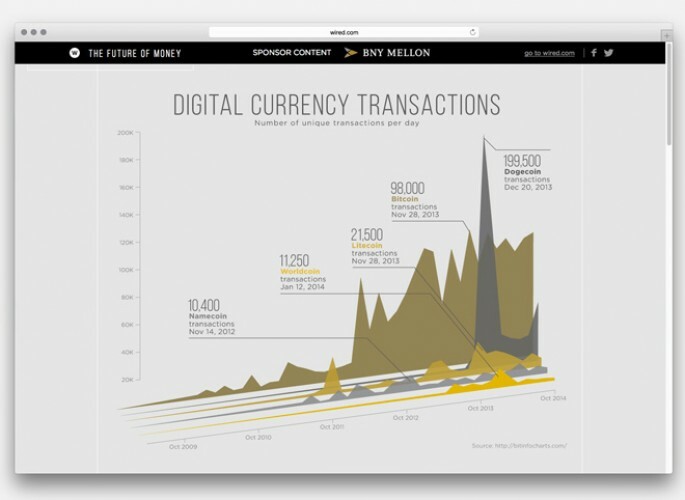 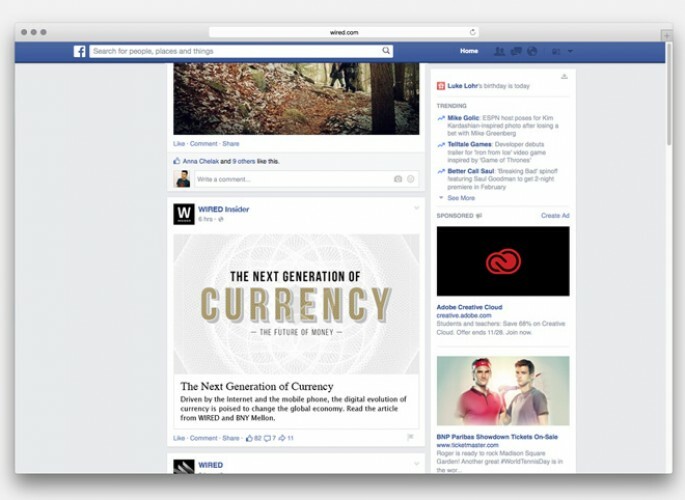 Whether it was looking at the value of Big Data, examining alternative currencies, or outlining the rise of financial innovation centers, the custom content was created by industry heavyweights, including Michael Copeland of Andreesen Horowitz; David Wolman author of The End of Money; and Steve Hirsch, chief data officer of NYSE. 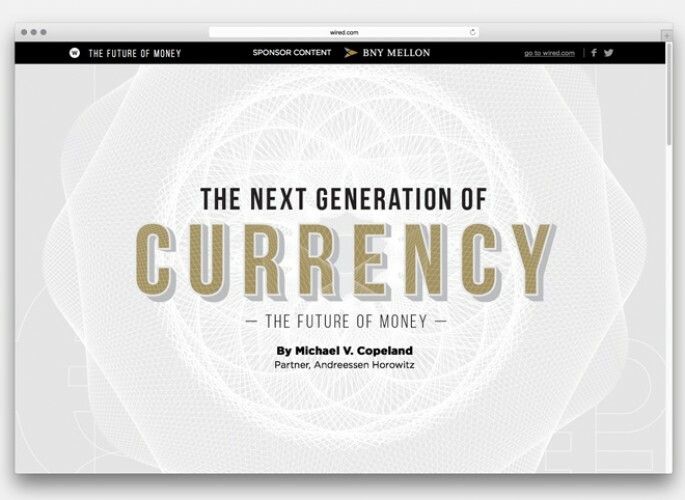 Over the series, the interactive content pieces, which included long-form articles, custom videos, and dynamic infographics, received more than 300,000 page views.